Bill Cosby’s defense rested its case on Monday after calling only one witness, surprising many with its brevity. However, the jury now tasked with determining the former TV legend’s guilt or innocence isn’t operating at quite such a breakneck speed. After hearing final arguments and retiring to the jury room at approximately 5:30 p.m., the jury deliberated for four hours without reaching a verdict. 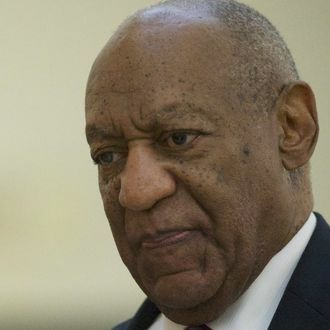 The jury will reconvene on Tuesday morning to determine whether or not Cosby drugged and sexually assaulted then Temple University employee Andrea Constand in 2004. If found guilty of all three counts of felony aggravated indecent assault, 79-year-old Cosby could receive up to ten years in prison, and face a fine of $25,000 for each count of assault.